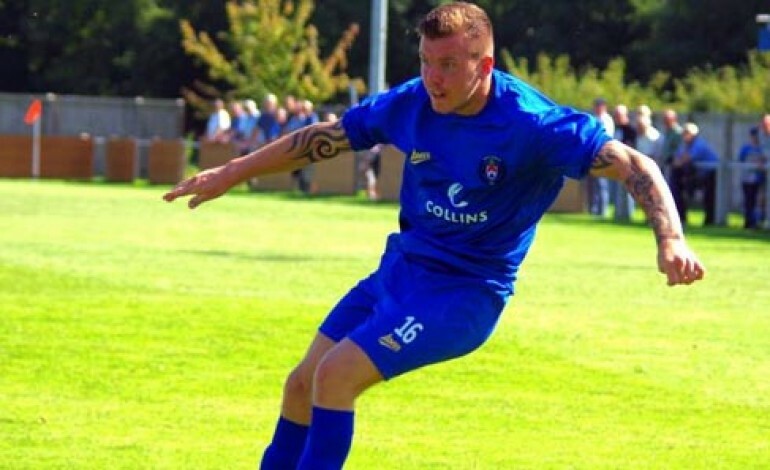 Jamie Owens has gone from strength to strength after making the difficult decision to join Aycliffe from local rivals Shildon in the summer. Since making the move the striker has become a regular fixture for the Royal Blues and in doing so has hit a rich vein of form which has seen him become the second highest score in the league with 16 goals, one behind Whitley Bay’s Paul Chow. That puts him on 22 in all competitions. 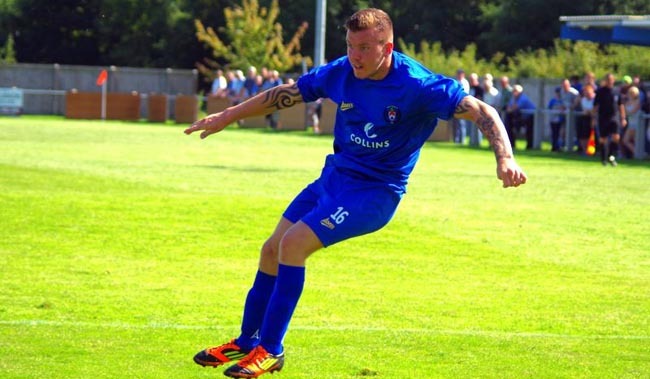 Owens admits it was a tough choice to leave Shildon but with limited opportunities in their team and the opportunity of regular action, the offer was too good to turn down. Since joining the club the striker seemed to strike up an instant partnership with Danny Earl and spoke of his disappointment to see the striker move on. “I like Danny,” he said. “I’ve played with him before at Norton. He’s a good lad. He lives round the corner from me so we’re always talking. 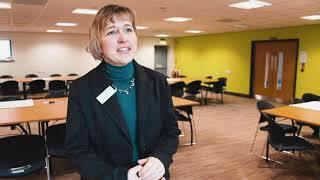 He was one of the main reasons I came to Aycliffe so I was disappointed to see him leave. Owens admits that manager Allan Oliver had a major part to play in bringing him to the club. Leaving for your local rivals can cause quite a stare amongst the fans and Owens move was no different. With such a good personal start to the season it’s easy to get carried away but Owens remains grounded, he said: “I would love to finish top scorer. I don’t think I will realistically because other teams have a bit more quality. If I finish in the top 5 goal scorers in the league I think that would be an overachievement so I’d be over the moon. The Newtonians travel to Shildon FC on Wednesday and Jamie cannot wait to face his former club. “I hope I put a few past them, let them know what they’re missing out on.” he said jokingly. Owens played for Shildon against Aycliffe twice last season. “I remember Shildon won 8-0 in the first game, the other Aycliffe played Shildon off the park. “We’ve got a few better players this season and with them playing I feel I’ll get a goal. I’m hoping we can go there and win.